Chocolate Delight Cocoa Butter Creme 4 oz | Smells like a chocolate candy bar! 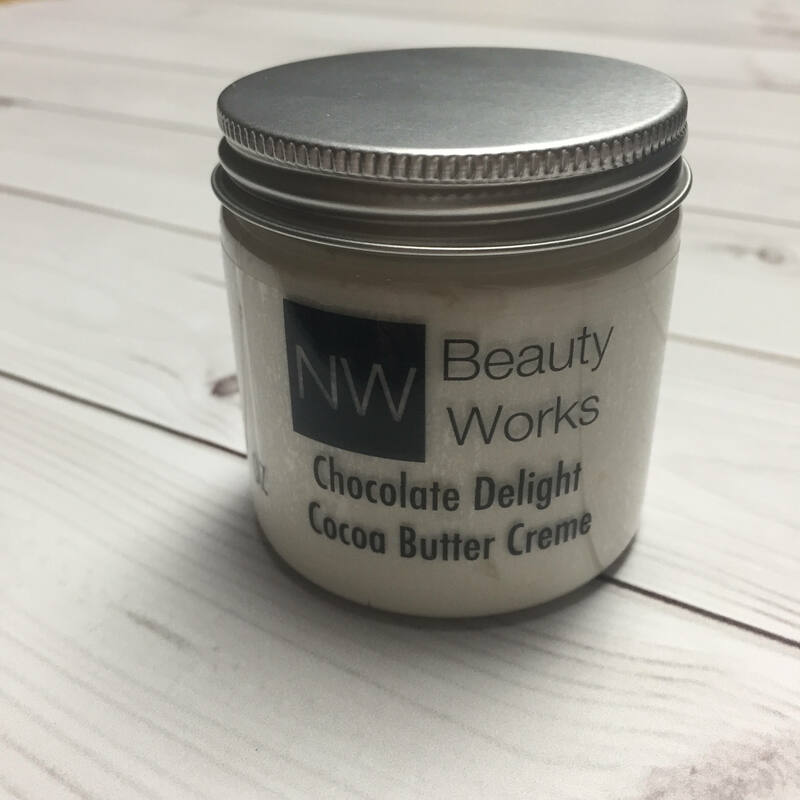 Enjoy the delicious scent of chocolate in our luxurious Cocoa Butter Creme. Yes, you read that correctly! This lotion creme smells just like chocolate! 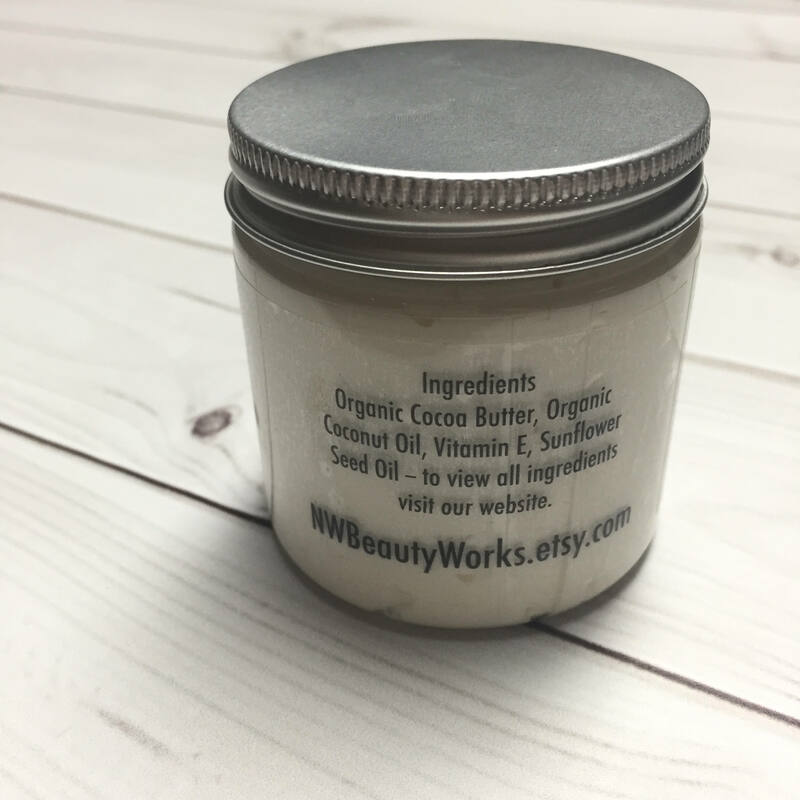 Our Cocoa Butter Creme is rich and ultra moisturizing. 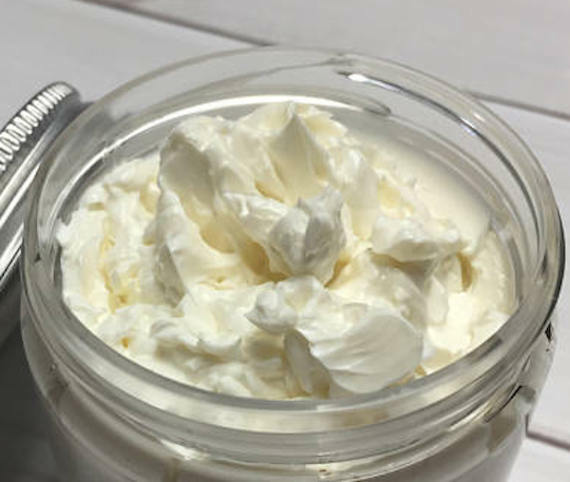 It is great for hands, feet, elbows and any other area of your body that is prone to dry skin. 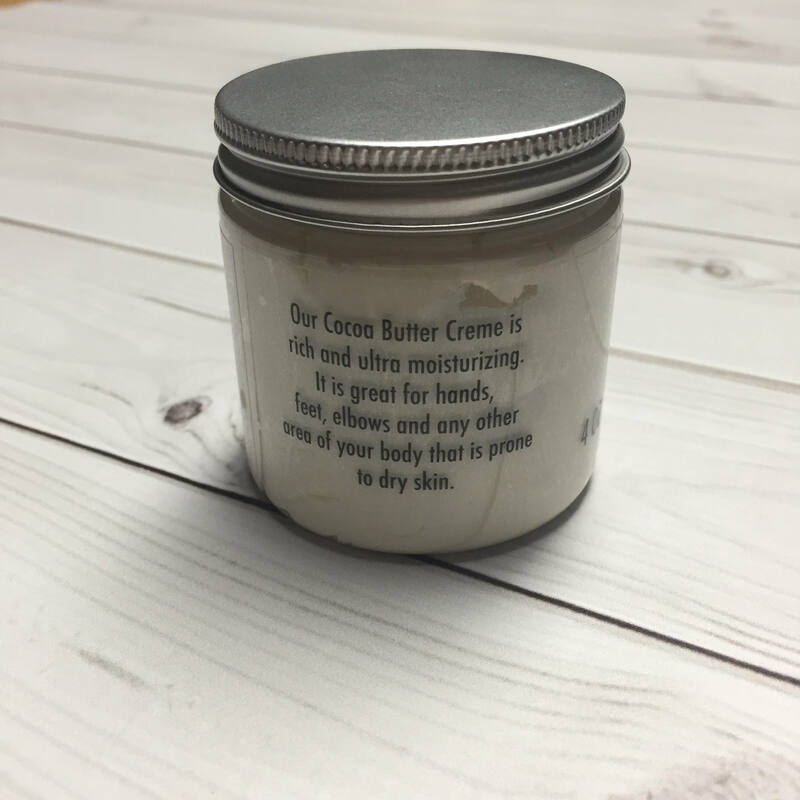 This buttery-soft creme is free from the harmful chemicals found in most cremes, lotions, & moisturizers! It is also paraben-free. It really really does smell like chocolate. No "synthetic" or off-odor. Not always available, so i bought 3 (for me!) to last until offered again.